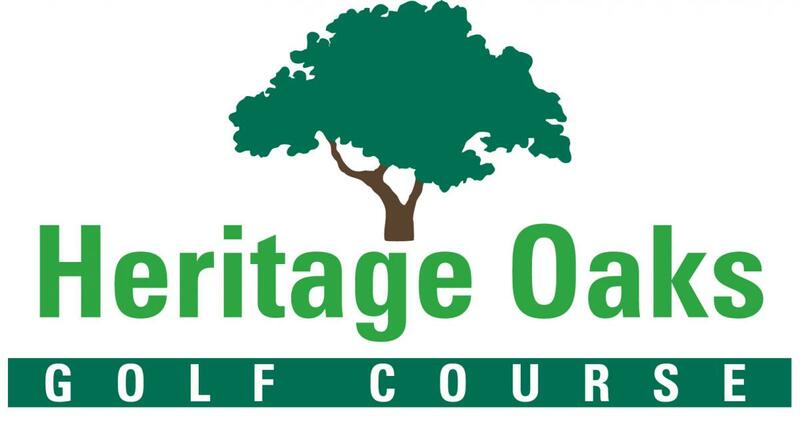 Heritage Oaks Golf Course, voted Best of the Valley 2008, 2009, 2011, 2012 and 2015 is a challenging and scenic course for golfers of all abilities. 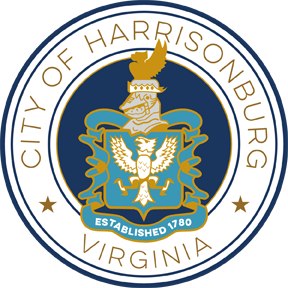 Owned by the City of Harrisonburg and designed by William Love, Heritage Oaks offers a wide variety of holes including links-style holes as well as traditional, tree-lined holes. Golfers of all abilities will enjoy playing this picturesque par 70 course as it offers four sets of tees on each hole with overall distances ranging from 4500 yards to 6325 yards.